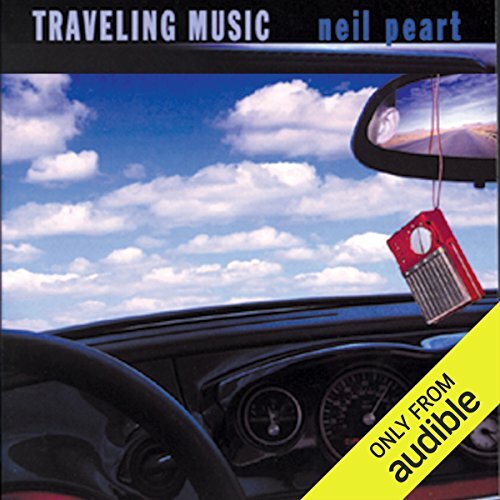 Showing results by author "Neil Peart"
For 30 years, drummer, author, and songwriter Neil Peart had wanted to write a book about "the biggest journey of all in my restless existence: the life of a touring musician." Finally, the right time, and the right tour. In the summer of 2004, after three decades, 20 gold albums, and thousands of performances spanning four continents, the band Rush embarked on a celebratory 30th Anniversary World Tour. The "R30" tour traveled to nine countries, where the band performed 57 shows in front of more than half a million fans. 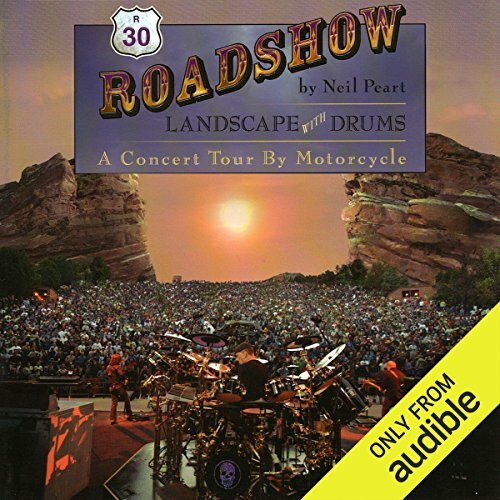 Uniquely, Peart chose to do his between-show traveling by motorcycle, riding 21,000 miles of back roads. 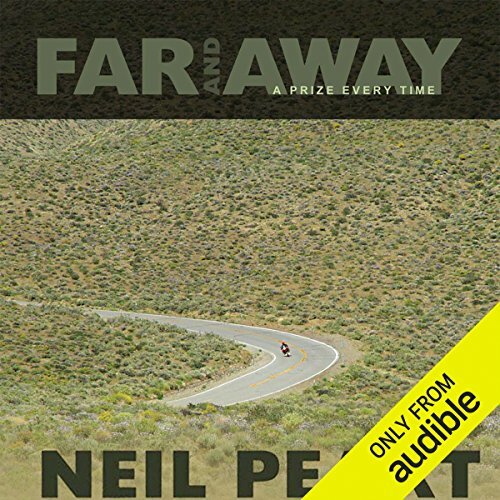 The music of Frank Sinatra, Limp Bizkit, Linkin Park, and many other artists provides the score to the reflections of a musician on the road in this memoir of Neil Peart's travels from Los Angeles to Big Bend National Park. 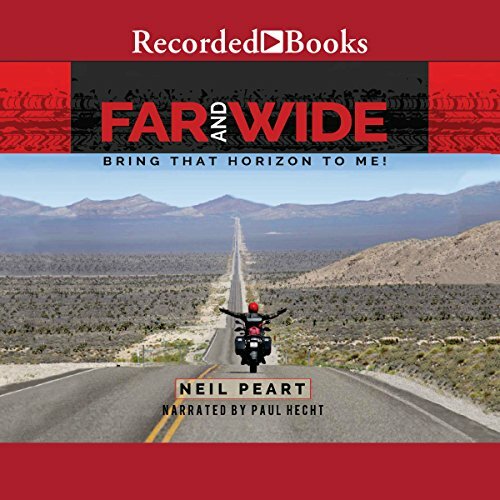 The emotional associations and stories behind each album Peart plays guide his recollections of his childhood on Lake Ontario, the first bands that he performed with, and his travels with the band Rush. 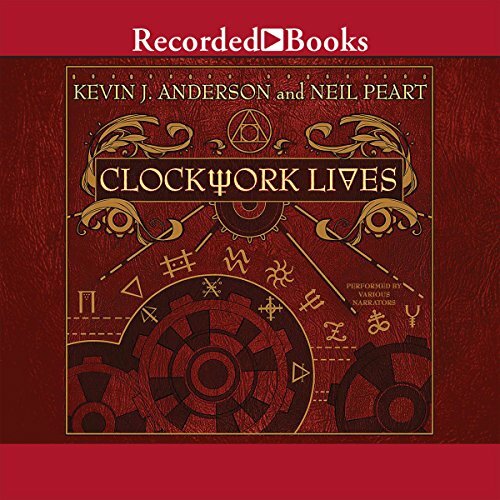 The evocative and resonant writing vividly captures the meanderings of a musical mind, leading rock enthusiasts to discover inside information about Rush and the musical inspirations of a rock legend. 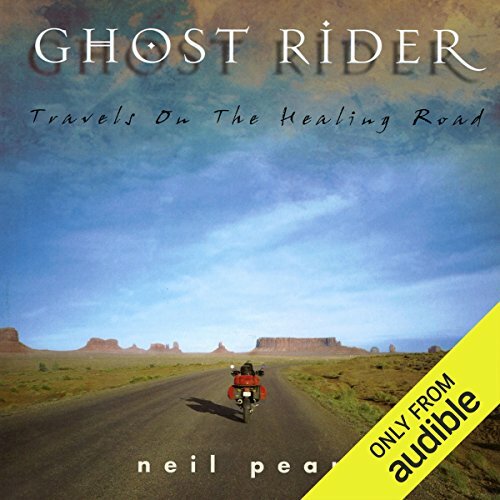 Whether navigating the backroads of Louisiana or Thuringia, exploring the snowy Quebec woods, or performing onstage at Rush concerts, Neil Peart has stories to tell. His first volume in this series, Far and Away, combined words and images to form an intimate, insightful narrative that won many fans. 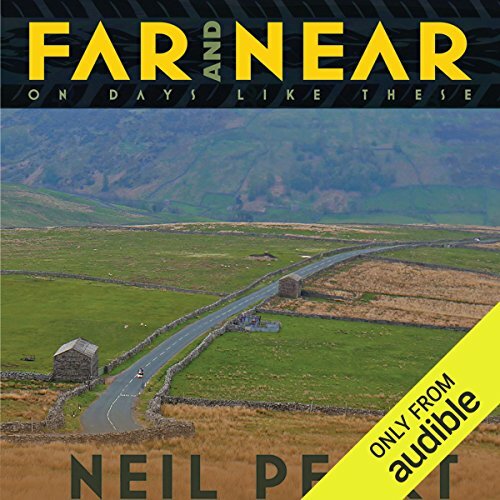 Now Far and Near brings together reflections from another three years of an artist's life. The prolific drummer for the rock band Rush travels through African villages, both large and small, and relates his story through journal entries and tales of adventure, while simultaneously addressing issues such as differences in culture, psychology, and labels. 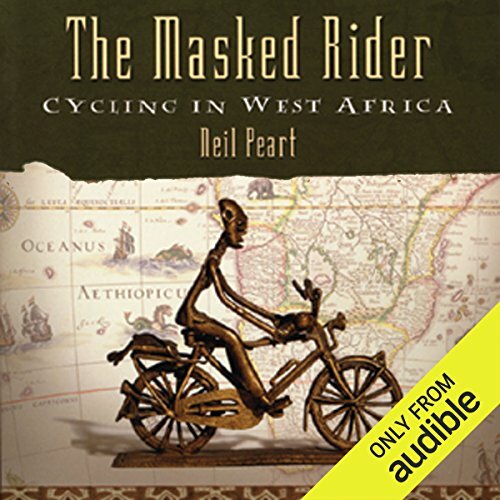 Literary and artistic sidekicks such as Aristotle, Dante, and Van Gogh join Peart and his cycling companions, reminding the listener that this is not just another travel book - it is a story of both external and introspective discovery and adventure.